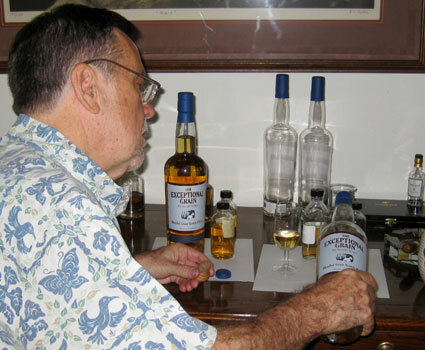 To assemble the blends, Don travels to Scotland and works with both Willie Phillips and Master Blender Bill Arthur. THE EXCEPTIONAL small-batch whiskies are blended from aged whiskies, very carefully chosen from several different distilleries, each barrel selected for its distinctive & memorable characteristics. 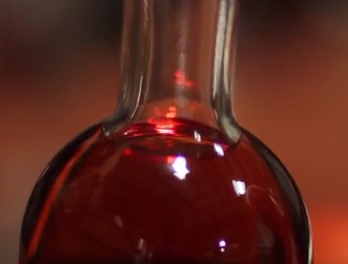 Once assembled, the blend is finished in first-fill sherry casks. The purpose is genuine balance among rich flavors, which can be achieved only with great ingredients and very careful attention to blending and aging.